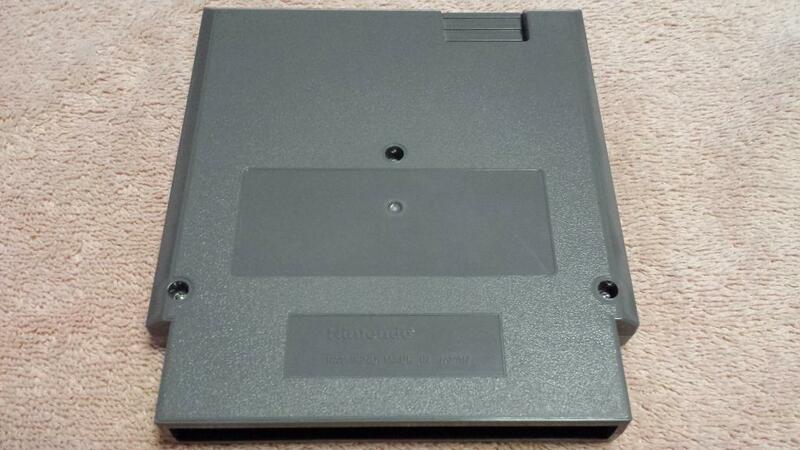 In early 2012, a man from Roseville, California by the name of Matt Lewis contacted me claiming to have a Nintendo Entertainment System prototype of the original Ninja Gaiden. 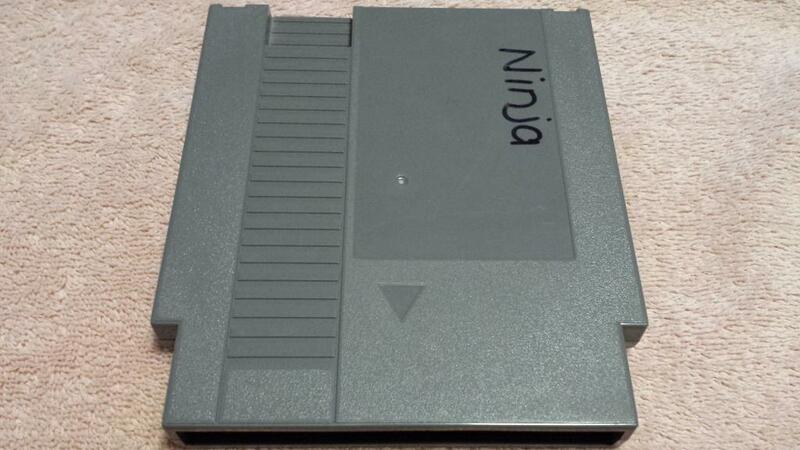 Aside from the word “Ninja” in marker on the front, the game’s cartridge was entirely bare, but nestled inside was an official NES-SKEPROM-01 development board with garish orange stickers over the EPROM chips (Tecmo had a penchant for distinctively colored adhesives). 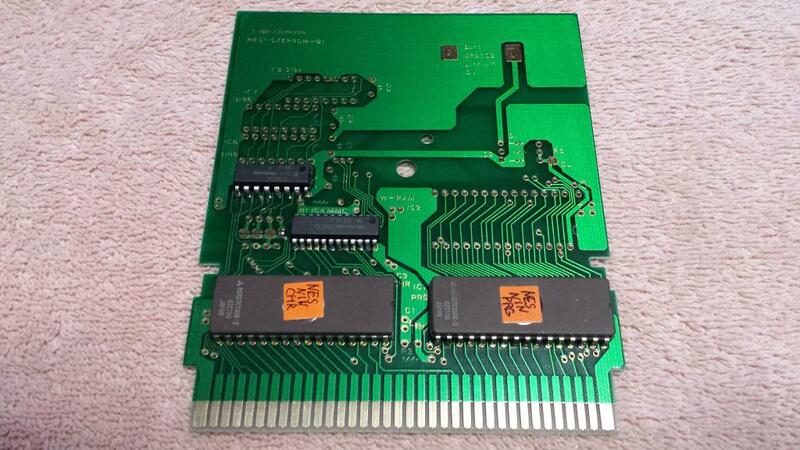 Lewis said that Ninja Gaiden, as well as two other prototypes, Blaster Master and Sky Kid, had been in his family for 20 years. A relative who used to work at Paramount Pictures was given all three back in the day after a chance meeting with a Nintendo representative. Why Nintendo would have been on a Paramount studio lot is not known, but one thing is for sure: These weren’t leftover props from The Wizard, as that was a Universal film, and Fred Savage most likely walked off with everything on the set anyway. After two decades of collecting dust, Lewis decided that it was time for them to go to a new home. Blaster Master and Sky Kid had long been dumped, so they were nothing more than collectibles at this point, but Ninja Gaiden stood out in that its data was never publicly backed up. 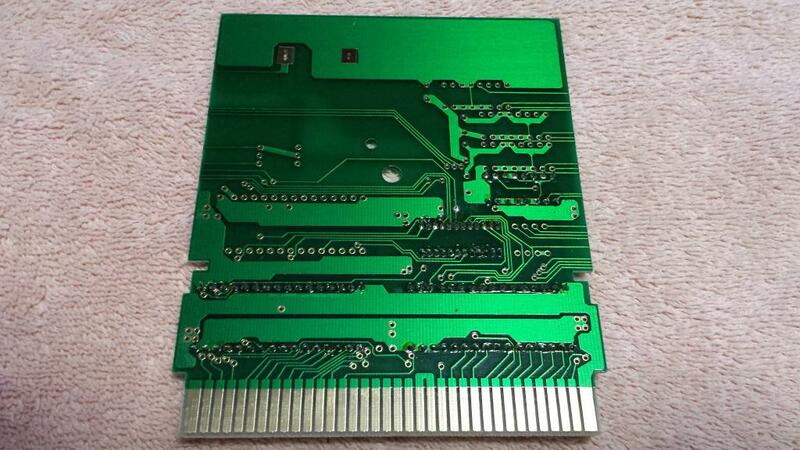 In fact, after searching extensively, I could not find any mention of a Ninja Gaiden prototype being in private hands before then. I inquired if he might consider saving the data; he answered by saying that he only wanted to sell. His asking price? $500. He proceeded to place the game on eBay to some fanfare, with even G4TV promoting the sale, but the listing was removed shortly thereafter on the grounds that beta software is not officially allowed on the popular online auction block (link). 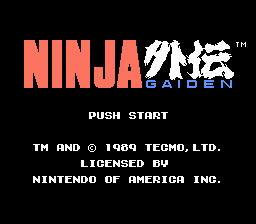 In the end, Ninja Gaiden was sold privately to a person who also lived in California only 20 minutes away. 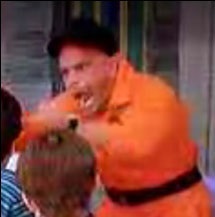 That individual turned out to be Danny “Armageddon Potato” Tatro. Lewis had told me that he could not find any differences in the prototype. What he did not tell me was that his lack of gamer skills prevented him from making it past Act 2. Danny asked Lewis if he could do a playthrough of the game before they made a deal so that he could look for changes. 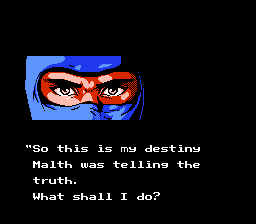 Danny subsequently pulled a Jimmy Woods in front of Lewis’s eyes, putting all of his Ninja Gaiden years of training at work to take on the ultimate challenge. It all paid off in the end, as Danny did spot some rather intriguing changes later in the game. 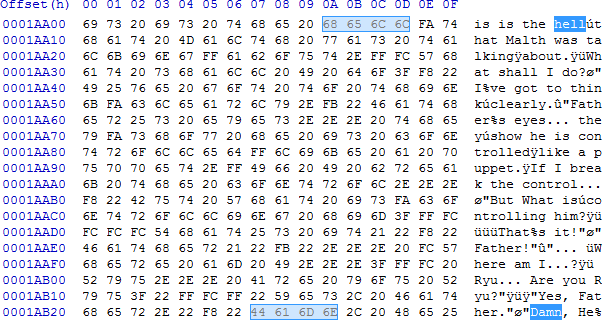 Ever an enthusiastic video game prototype collector, Danny had been looking for an opportunity to publish his findings and release the binary file for all to play. Not only that, but he had built up a collection of other prototypes in the meantime, which he also wanted to set free. Two curse words, “damn” and “hell,” appear in the prototype’s dialogue. 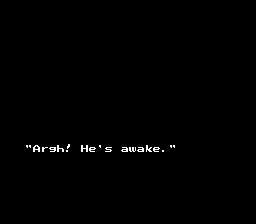 Danny then came across a game-breaking glitch that occurs after defeating Jaquio’s first form. 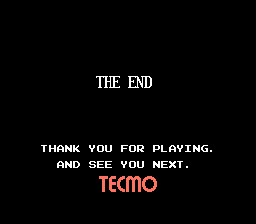 Danny wondered if Tecmo did not have Jaquio’s final form finished at the time of this build, or if this was a measure to prevent players from seeing the ending before the game was officially released. 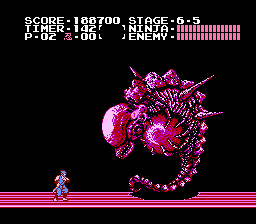 He decided to hack the prototype to force the final boss fight to appear. Whatever the reason, we should be damn thankful for Danny to have the courtesy to preserve the history of one hell of a game.